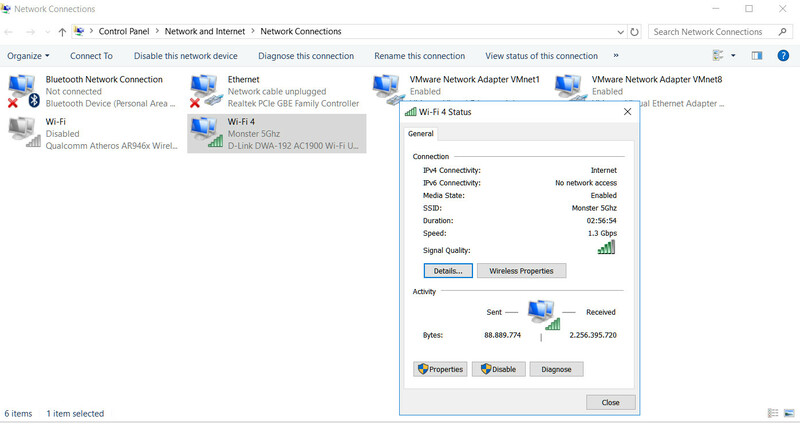 anyone can help or share trick to make this router faster like other flagship router?
" 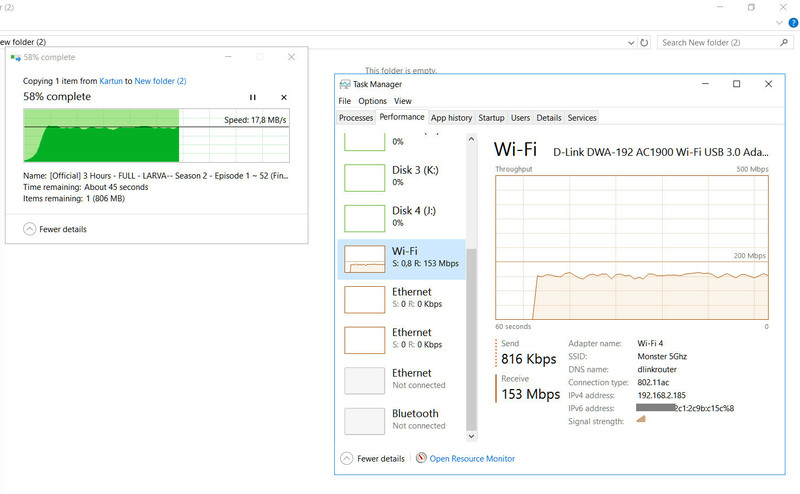 -- Onboard wifi Atheros and wired LAN connect, speed ~70 MB/s"
So is the Atheros adapter connect to the 895L and copying files from the wired Gb PC that has a network shared configuration? And when you connect the 192 adapter your seeing only around 14Mb using that same configuration? If so this seems to point to a problem with the DWA-192 adapter and not a 895L issue as you've tested a different adapter with the 895L and you can get around 70Mb. i got 70 MB/s when i use Gigabit cable from laptop to router, but when i just use DWA-192 speed ~18 MB/s, when use onboard wifi speed ~12 MB/s. When testing, the network Share PC is a separate PC that always wired Gb LAN cable to the back of the 895L. 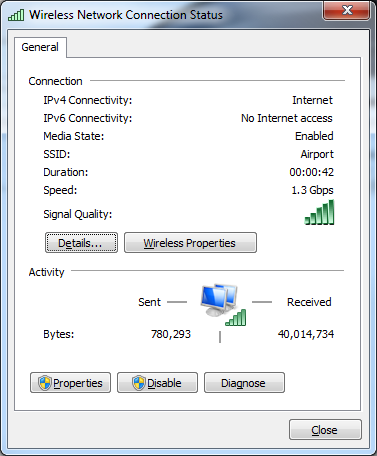 This is your point of copy from and use this to test the speeds first. You do have a 2nd PC to test with? This is the config of what I'm talking about. BE SURE TO turn OFF or disconnect the 192 adapter when testing the Atheros adapter and disable or turn OFF the Atheros adapter when testing the DWA-192 adapter. Don't test them while they are enabled at the same time. i tested copy file from hdd and flashdisk that connected to usb 3.0 router port. i think it same simulation with share PC because they are different result when i tried copy file from wireless ac, n and gigabit cable. Need separate PC to help test this. I tested my 192 with my 890L on Windows 7x64. I remembered that my PC was using USB 2.0. SO this was the result of using 2.0 for the 192 adapter. I remembered that I had a USB 3.0 PCI card installed however did not have the drivers installed. I found the drivers and was able to connect the 192 adapter using 3.0. The only thing is that I could not test the 192 adapter in line of sight so I was about 20 feet away from the 890L with a partial wall and a monitor in between. 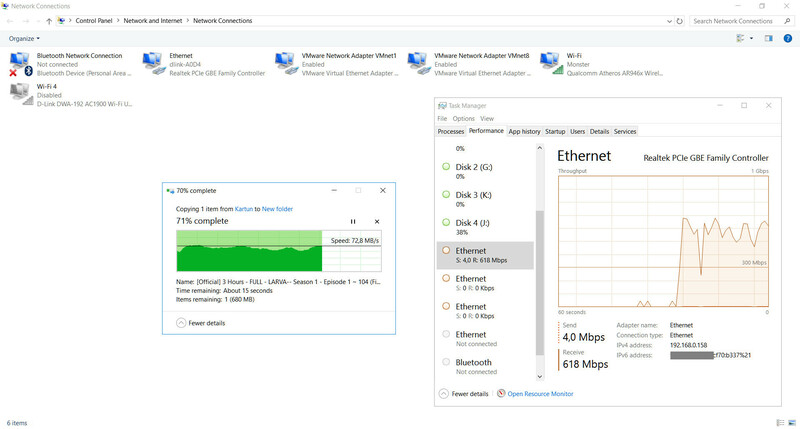 It was connecting at 975Mb as the adapter had to be moved closer to the PC where I had it sitting while on USB 2.0 with my extension cable. I don't have a USB 3.0 compliant extension cable yet. I did another Read from the NAS and saw same thing with around 25Mb on the read speed. I wish I had a 3.0 USB compliant extension cable. 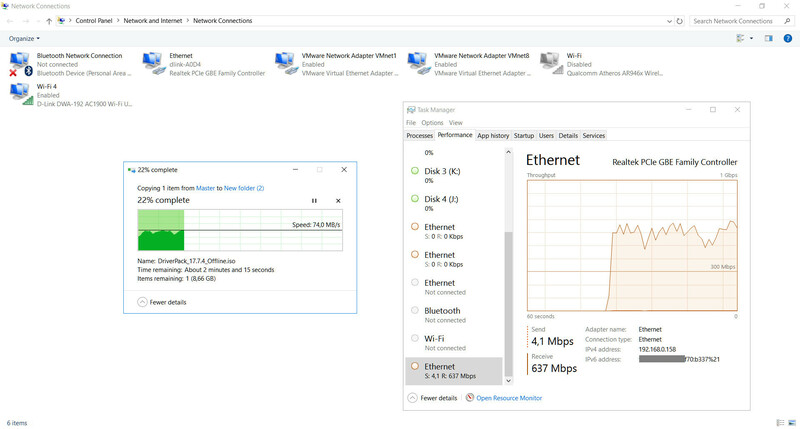 After all this, I presume that there maybe a speed issue between the drivers on the 192 and the 89xL wireless drivers maybe. Not sure what kind of speed tuning D-Link put in to the drivers. The 890L has same drivers I believe that the 895L has, just more stuff to get the 5300 rating vs 3200 on the 890L. I also think there maybe some Windows OS play as well. Ill see if I can pick up a USB 3.0 extension cable and bring out a non-D-Link 1900AC class router that's got OpenWRT loaded on it and see if there is any differences. Ok so I got a USB 3.0 compliant extension cable for the DWA-192 and set up my non-D=Link 1900AC class router with OpenWRT loaded on it.